Order processing time will vary from Seller to Seller, and even be dependent on whether the item ordered is available and in stock, or is customized or personalized. 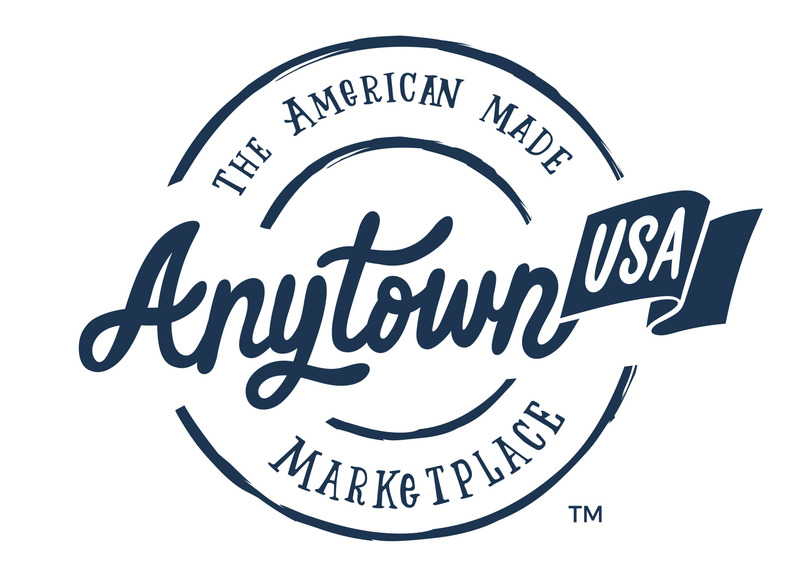 AnytownUSA requires that Sellers process and ship all orders within seven (7) days of the order being placed, with exceptions for customized or personalized items which have longer processing times. If the Seller does not fulfill an order within seven (7) days, and has not marked the order as “customized or personalized”, the order will automatically be cancelled by AnytownUSA. Customers will be notified via email of any unfulfilled order cancellations. Once an order has shipped, Customers will be sent a shipping confirmation email with package tracking information so the order may be tracked via the shipper.